In the office we have lots of discussions about what to offer a customer, some are blinded by love of one product and some (like me) are not. I tend to look at a vendor and be critical about features offered. Today again we had such a discussion regarding a VMware Horizon w. View PoC. The customer wants to limit the ability for users to use e.g. USB redirection, clipboard redirection, audio etc for users connecting from an external connection. This calls for context awareness which we see a lot in the EUC world. 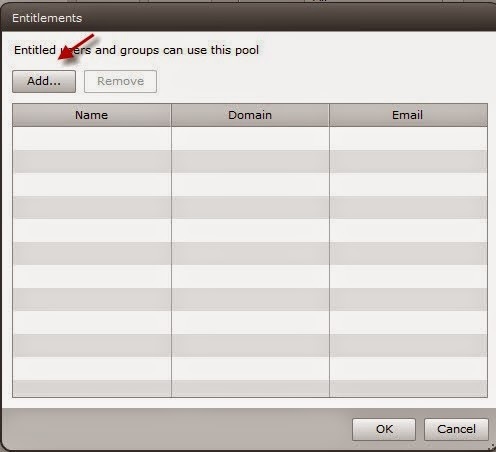 Another request was to limit the users connecting externally without creating a new pool. VMware has no ability to filter the users out based on their connection, if we look at the simple entitlement it’s an all or nothing show. We had customers that wanted to give a select group of people access to the desktop for now and allow everyone later on to work from home. It’s an OR function so all users will get access or we need to make a second pool for external access but that would be daft for that would mean users have to log off and log on from desktops. Perhaps a difference between internal and external access with entitlements should be made. So Feature request #1 is that a bit more granularity regarding entitlements would be great, please add a few filter rules there. Second feature request is all about the context awareness and limiting features or resources based on connection status. What would be a great and most wanted addition to the product is the ability to disable features available to the end user based on whether they are connected through a security server or F5. 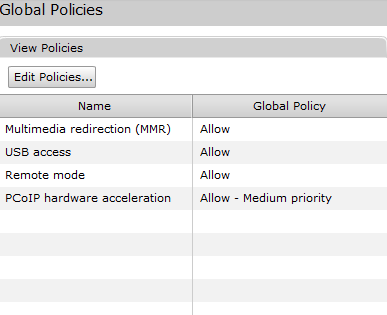 VMware has always been very low on policies in Horizon View and I think that should change. There are features you can think about that you want to be able to limit for certain user scenario’s. The global policy should be changed to a context aware policy in my honest opinion. If you look at the VMware community forum there are question regarding these features dating back to 2006, Every so often someone walks into this and reports it, unfortunately nothing has been done yet to solve this. Without thinking too far out of the box, perhaps when airwatch is used to manage the endpoint devices you have the users context. Looking back at VMworld I suddenly remember this picture. Airwatch as the umbrella managing all devices and controlling access and so on for all resources. I could be done… I see no reason why not. 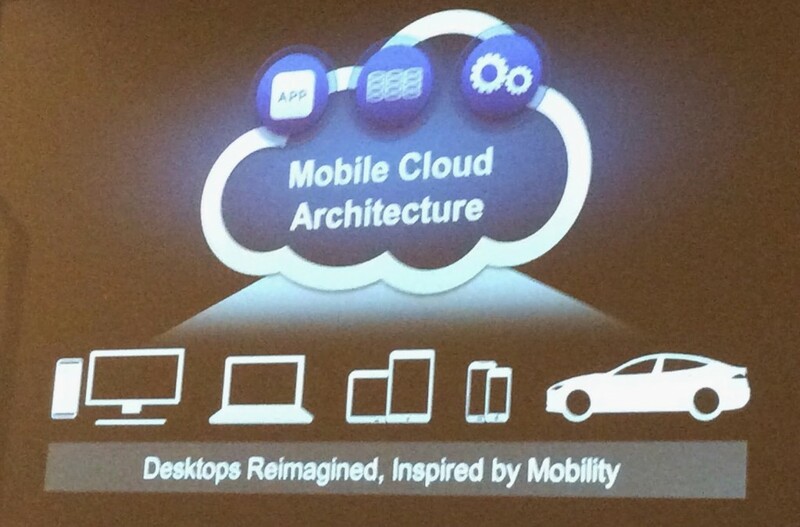 @VMware give us the features, we need them, our and your customers need them.